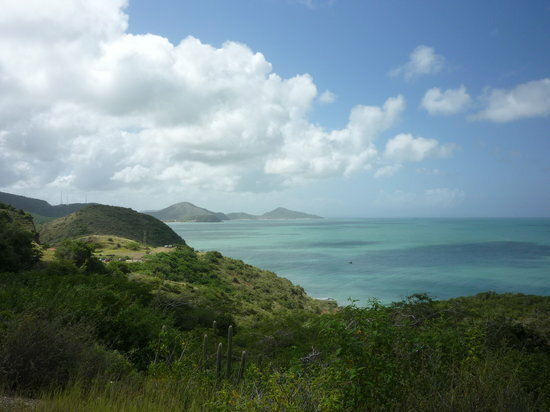 Located about 25 miles from the mainland and accessible via air or ferry, Venezuela's mountainous Margarita Island provides Caribbean-style beaches and access to windsurfing, golf, horseback riding and scuba with a laid-back South American vibe. It's comprised of two islands connected in the middle by the mangrove-filled lagoon of La Restinga National Park. Most development falls on the isle's eastern side around busy Porlamar, the capital La Asunción and colonial Pampatar, founded in 1535.